What’s the deal with Jasmine’s new costume? 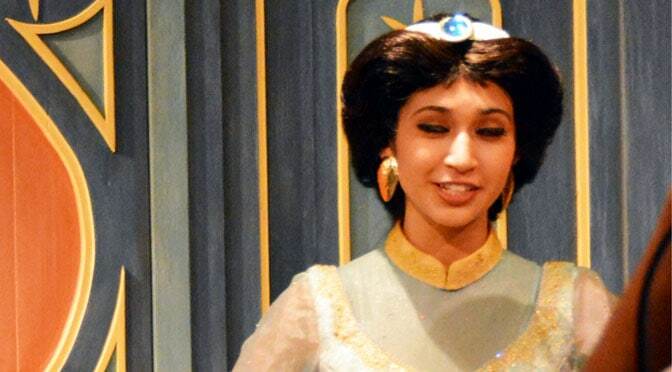 Belle to receive new gold dress. Disney is continuing its plans to recreate all the dresses that the Princesses wear in the theme parks. 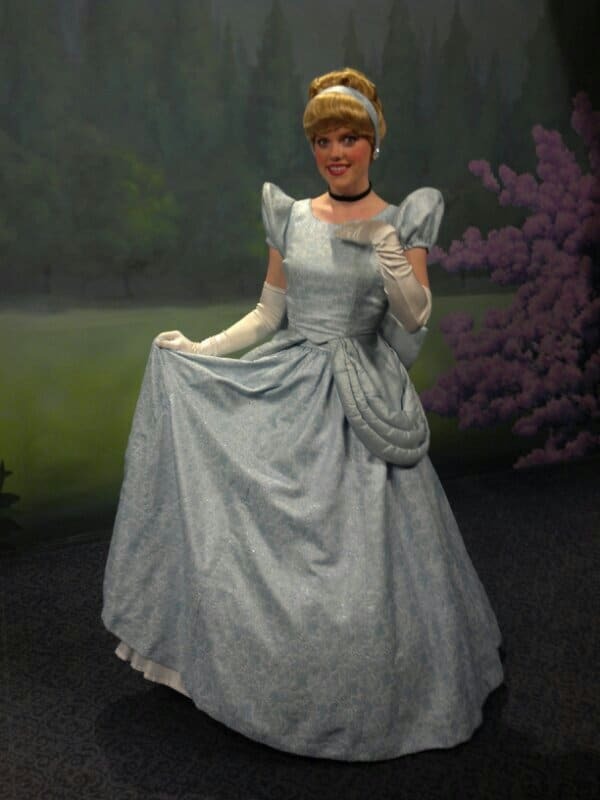 The trend began with Cinderella receiving a new look for her meet and greets. On or about February 3, 2013 Belle will receive a new gold ball gown, hairstyle and accouterments. She typically only wears the gold dress at Enchanted Tales with Belle, so it would be my guess that this would be the only location to see her in this new outfit. One thing that has gone unnoticed by most of us today with the big announcement of 52 weeks of celebrations is that Disney provided the public with its first photo of Cinderella’s new dress. 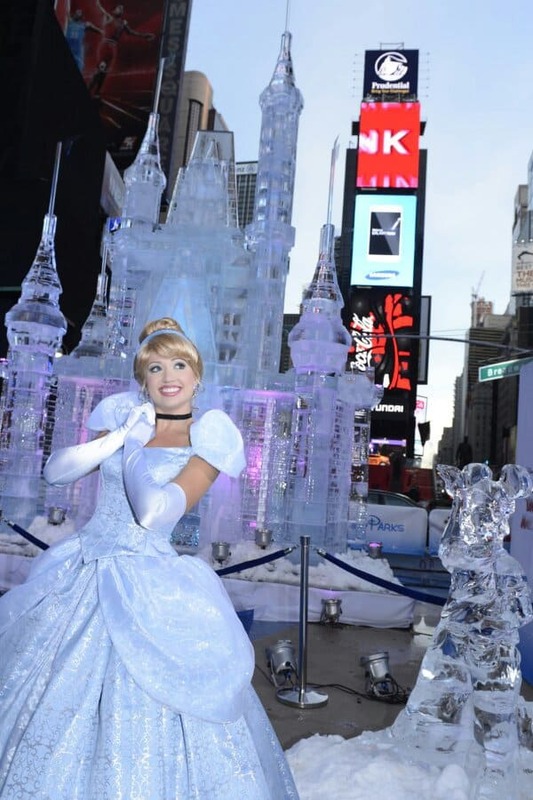 Very soon, she will meet guests in the parks while wearing the dress in the above photo that was taken at today’s New York City press event. Here’s a photo of her current dress. I like her new look. I think it’s a big improvement over the current dress and will look better in photos, especially when the princesses move to Fantasyland next year. What do you think?